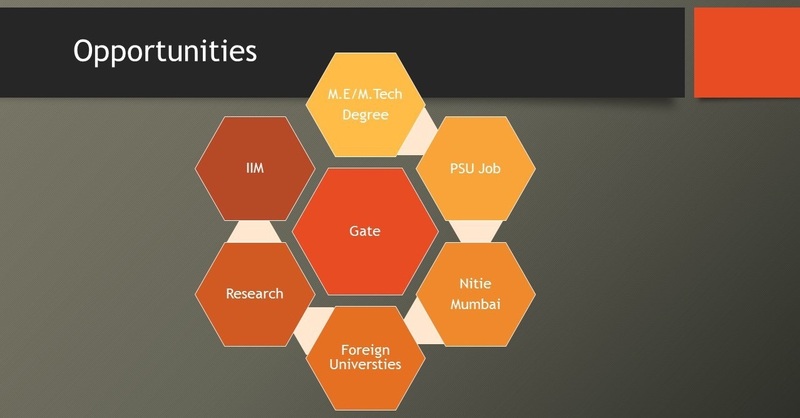 GATE is an Examination for admissions for M.Tech, M.E courses at the IITs, NITs, other reputed Tier 1 institutions and many private universities across the country. GATE 2018 is to be conducted by IIT Guwahati this year for 23 papers . Every year, more than 50 PSUs are recruit through the GATE score. 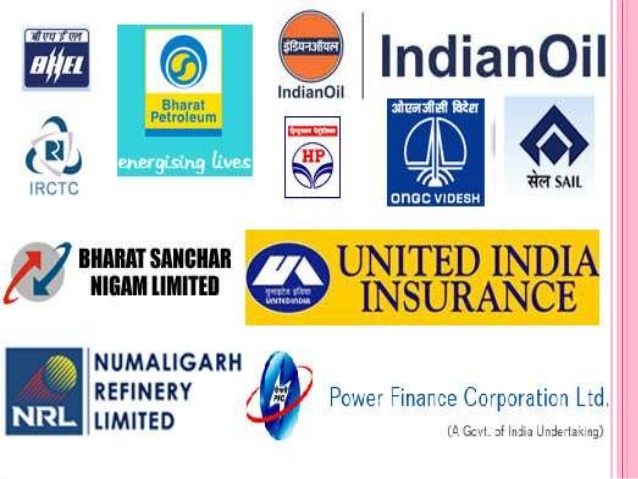 Some of the prominent PSUs that recruit via GATE Score are DRDO, BHEL, NTPC, PGCIL, IOCL, SAIL and BAARC. 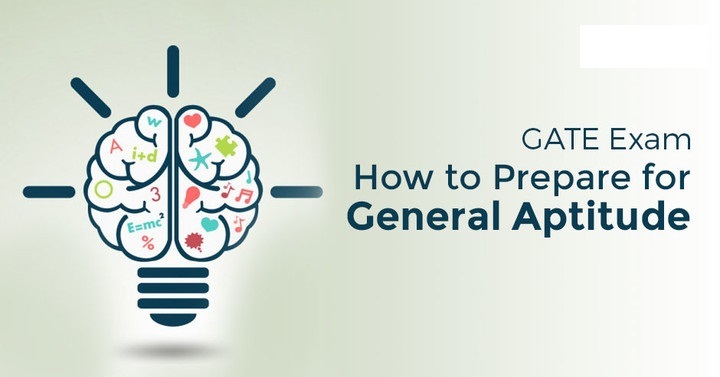 To get good GATE score, one should have a very good command on technical subjects, as GATE strongly tests your knowledge in all technical areas. Also, to crack a PSU job through GATE, getting a good GATE score is not the only important component, one should also need to have a deep insight into the subject as many PSUs have an interview round during their recruitment process.Students must not spend time going all over the topics againThis is not the time to start reading from the scratch. 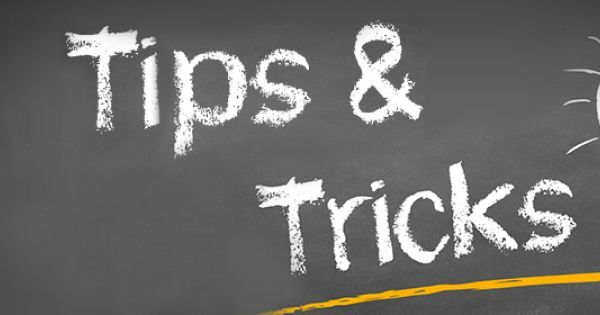 Students must go ahead with short notes and revise the practice questions and answers you have read before Gate aspirants must figure out a way to find out about topics which were not covered by you at all. This can be done by looking at the synoptic note of the topic mentioned in the study material/textbook so that you can be in a position to answer if the question comes out as a direct question. Students must start studying the subjects which is easier and prioritise them accordingly. The more they solve, the more they answer correctly, and this confidence will help them get energised to attempt the difficult questions too. 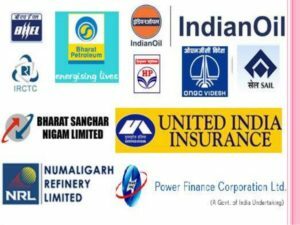 This is important to keep your energy and excitement intact for cracking GATE coaching in kochi. They must try and make short notes from the tutorials or common discussion forums or from any other study material. It is very common for students to search on the net and download the soft copies of the books and notes. These soft copies can be found easily, downloaded and shared. But the disadvantage with soft copies is that the Internet also has many other things to distract you like music, videos, chats and so on. Students must try to solve as many papers as they can. If they are not able to solve or get the correct answers, they must go back to their notes or explanations and understand those from the study book and move on. They must not stick to books which have vast explanation of topics. If finishing all subjects feels like a burden then they must plan for each day and be sincere and complete it the same day.The students must not take too much stress or study late at night. Eating and sleeping on time will give the much needed energy to put in the best during the exam. 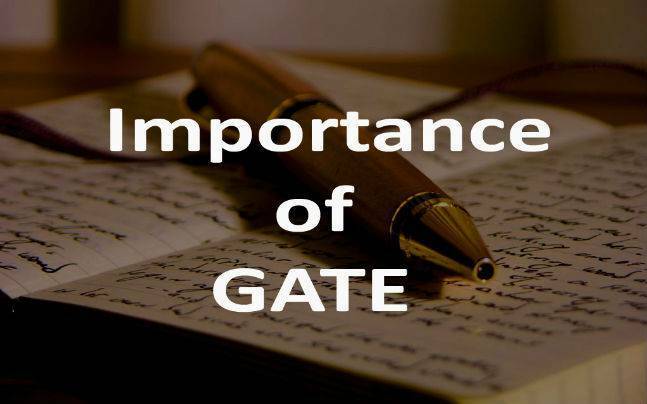 GATE is an all-India examination that is conducted and administered by the Indian Institute of Science and seven Indian Institutes of Technology. In the present competitive scenario, where there is mushrooming of universities and engineering colleges, the only way to measure and test the capability of engineering students is the GATE. GATE exams are now mandatory for passing out of engineering institutes. Usually it is conducted for admissions to PG. courses. This exam will be mandatory for students in their final year of B. Tech. The employment of the students depend on the scores obtained in the exam. It is planned to be implemented in both government and private engineering schools in India and the scores will be shared with the employers. It is being noted that only 20 – 30% of the engineering students get job hence these exams will make the students acquire the necessary skills to make them job ready. With growing questions on the credibility of engineers passing out of engineering colleges in India every year, this exam will test their attainment levels. It is also found that few average students who think of high standards could not make it to GATE coaching in kerala. Once they miss it they lose hope and get into a below standard jobs because of social and financial concerns they have to face. Finally the students end up not realizing the dream that they had dreamt off while joining Engineering studies. Some of the colleges like IITs and NITs demand a minimum percentage of about 60% in B.Tech degree as a criteria to admission apart from the GATE scores. While for private colleges, it may or may not matter s it depends on the college itself as it is a self- regulatory authority. Safest percentage would be 60% which is minimum required percentage for joining M.Tech program except SC/ST who need 55% only. We can find thousands of engineering institutes across the country and each institute uses different tools and techniques to teach and test the skill of students. To test the students attainment level GATE examination has to be made mandatory for all students passing out of various engineering colleges to assess standards of education in each institution. 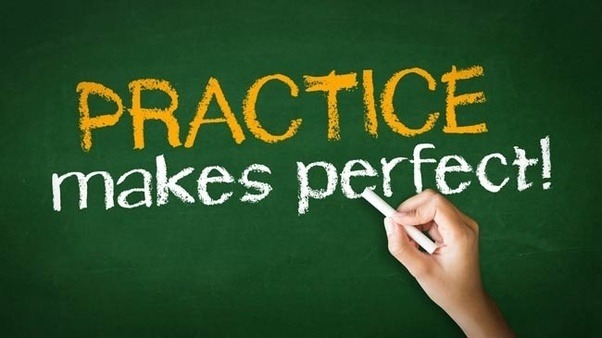 This exam will be a method of testing the skills, aptitude, critical thinking of the students. It will help in coming out with remedial measures for the betterment of the education quality in each of the institutes. The AICTU will be announcing the new syllabus for the students by January. From the next academic session the students taking admission to engineering courses would have to undergo compulsory three-week orientation programme. The orientation programme in the new syllabus will make the students aware of the basic concepts of engineering and Basic English language skills. Similarly, the orientation programme will also reduce inferiority complex among the students. The three-week orientation would be focussing on varied areas such as the interaction between students and teachers, exchange of ideas between teachers and students, motivating students to take part in cultural and physical activities. It is a known fact that GATE is an all India examination and the scores reflect the performance level of the students. The scores are used for admission to postgraduate programs. Even public sector undertakings prefer students with score for entry level recruitment. Students are also of the opinion that it is the most toughest competitive exam in India. But it is a prestigious examination because it tests the technical knowledge of the students in various subjects engineering. 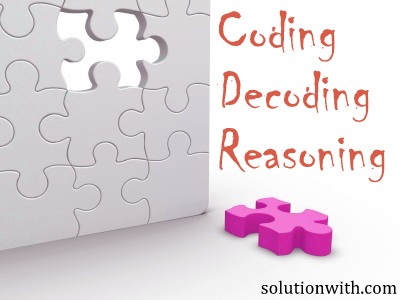 Gate preparation helps opens up the students logical, analytical and solving skills. It gives an opportunity to explore foreign universities. It helps students consolidate all the knowledge they had acquired during their engineering. Based on the GATE score students may qualify to get grants from the Human Resource Ministry. Even there are no restrictions on the number of attempts. The Master of Engineering or Master of Technology degree is a postgraduate programme in engineering or technology field. This is generally a 2 years specialization program in a specific branch of engineering. Thus a student with the Masters degree can easily get a job that will be undoubtedly more satisfying. Most of the companies with their research establishments in India prefer students with a Masters degree. 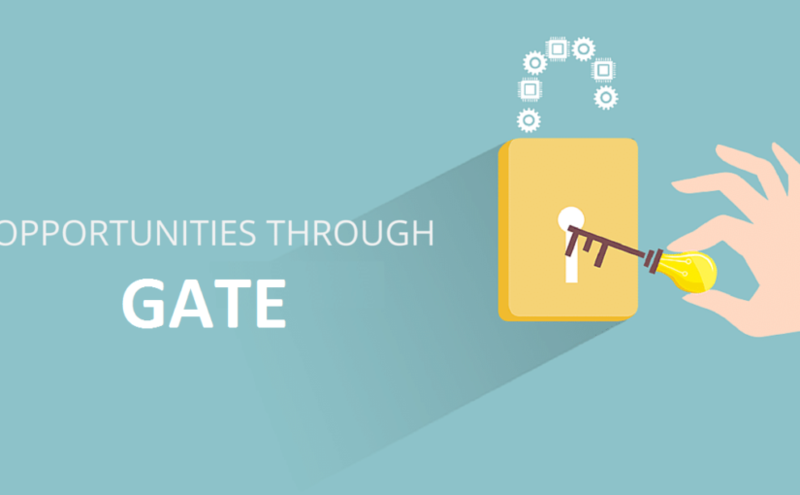 GATE is useful for those planning to do a junior Research Fellow Program. After which they can pursue their Ph. D. There are several GATE coaching institutes in kerala that provide quality education thus making students eligible to do their higher studies. This has created many entrepreneurs in the country. Most of the students who have completed their research work from the well- known institutes have been successful enough in laying the foundation of large software companies, which means students get better in decision making and planning. GATE is also important for students interested in Architecture. It is considered as one of the top intellectual discipline and profession linked with the largest sector of investment in the economy. Large Public sector undertakings have also started recruitment through GATE. Thus a student with a good score can get a good pay package that will be on par with the latest industry standards with a job security. Thus the importance of GATE has increased. BHEL: Industrial and Production, Industrial, Mechanical Production and Tool, Production Technology, Manufacturing (NIFFT Ranchi), Mechatronics, Manufacturing Process and Automation, Power Plant Production, Production and Industrial, Thermal, Manufacturing Technology, Power, Electrical & Electronics, Electrical, Instrumentation & Control, High Voltage Power Systems & High Voltage, Electrical Machine, Electronics & Power, Power Electronics, Power Plant, Energy, Power. If you are preparing for GATE and planning to join any coaching institute then join Gateway Academy because it is one of the Best institute for GATE examinations. It has all the resources required to deliver quality coaching. Collect the Latest Syllabus for the GATE exam. It will be best if you can join any test series of best gate coaching institute kerala. Join a reliable coaching institute having experienced faculty which will prepare you for your exam. Many universities accept the GATE score as part of their admission. Performance in respective subject is used to select students applying masters. GATE score is an indicator to show the knowledge of one in that particular field. NTU is one among the top ranked universities in rankings of major college and universities. It is also one of the top two university in Asia. NTU accommodates lots of international students. Many of their post graduate students are from abroad. 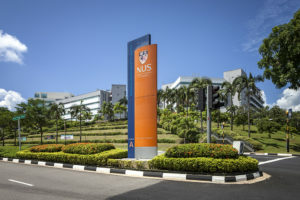 NUS was founded in 1905. 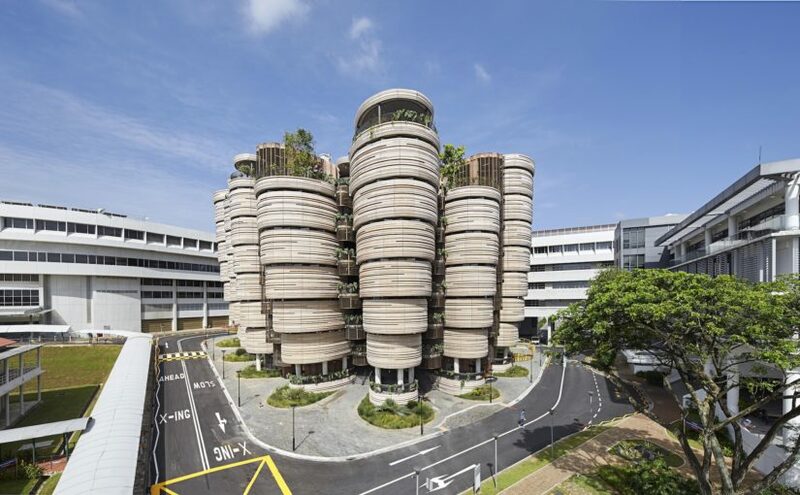 It is the oldest institute in Singapore in higher learning. It has 5016 academic staffs and 150 hectares of campus. 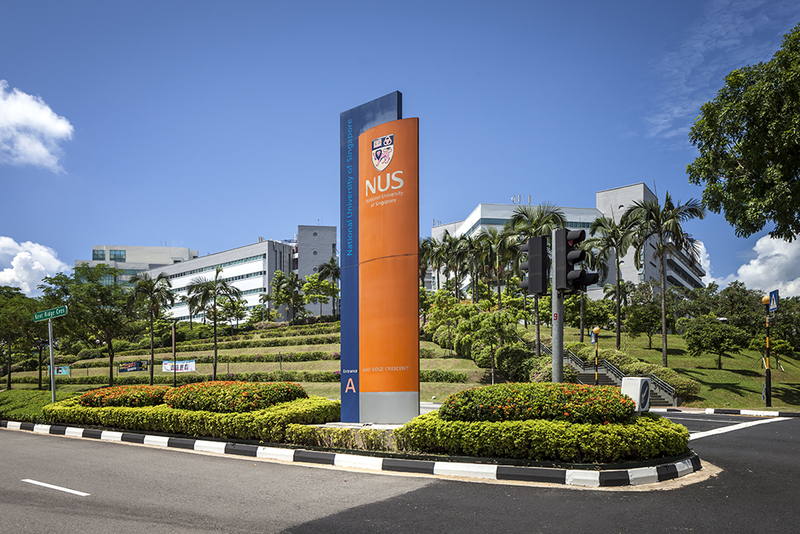 NUS offers a lots of courses including under graduate and post graduate courses and also research facilities are also provided. It was established in 1868. 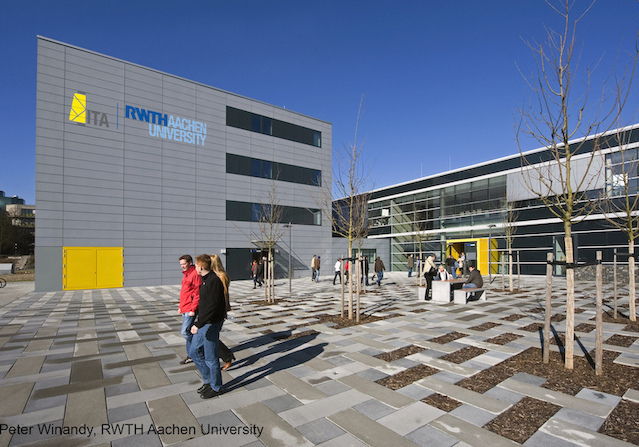 It has more than six thousand academic staffs and more than forty thousand students. 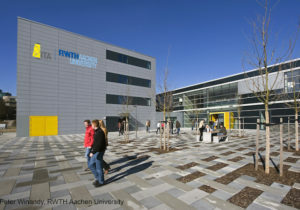 It provides courses in Architecture, Engineering, Medicine, Management, Sports and Health science etc.